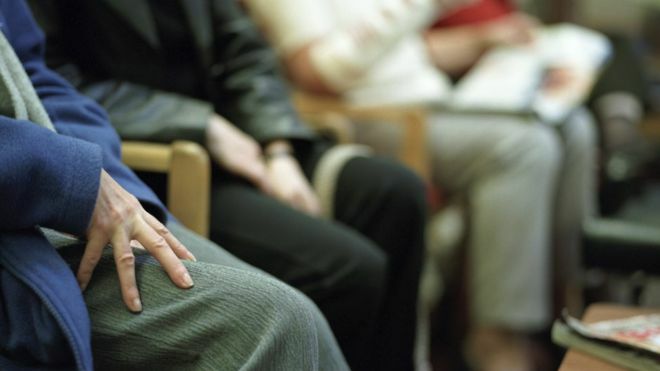 ‘No apology’ tops patient complaints. Not getting a good enough apology when things go wrong is the most common complaint escalated by NHS patients in England, figures show. It was the reason behind 34% of cases investigated by the Parliamentary and Health Service Ombudsman in 2014-15. Errors in diagnosing conditions, poor treatment and a lack of communication were also among the top reasons acute hospital trusts were referred. The organisation upheld 726 complaints out of the 1,652 it investigated. The PHSO is the final port of call for patients in England who are unhappy with a hospital’s original handling of their complaint. The ombudsman has itself been criticised in recent years for not doing its job well enough by investigating too few cases and dragging its heels over decisions. Its latest report shows it has investigated more complaints than last year – 1,652 in 2014-15, compared with 852 in 2013-14. The investigations resulted in 36% of cases about the NHS being upheld, alongside 44% about acute hospital trusts.